On August 20th, Joseph Reyes, a homeless member of the Koreatown community, passed away from a heart attack. Join us for a vigil honoring Joe’s life and promoting compassionate policies for our homeless neighbors. You are welcome to bring signs, flowers, candles, and a picture of your favorite cat. 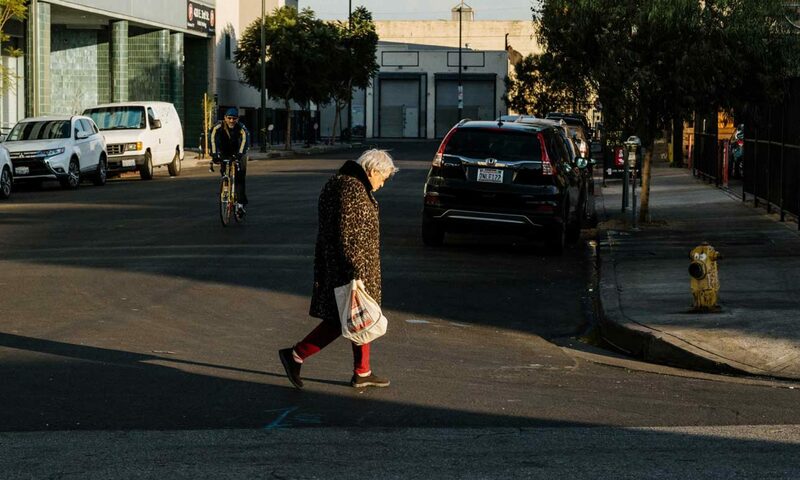 Koreatown residents and friends from across the city will join Shelter for All Koreatown to honor the life and death of Joseph Reyes, 56, a homeless member of the Koreatown community who passed away of a heart attack on August 20th. The end of Joe’s life was made more difficult by a series of unfortunate circumstances. After 11 years in the same Koreatown apartment, the sale of his building led to Joe’s eviction. On July 12, Joe’s campsite was swept by LAPD officers who threw away all of his belongings, including his heart medication. On August 14, Joe and others in his encampment were forced to move for an LAPD Olympic Booster Association event honoring new LAPD Chief Michel Moore at the Oxford Palace Hotel. “Joe meant a lot to us. We were always excited to see him and his cat Jessabel during outreach, and Joe was looking forward to moving into the bridge home shelter being built at Wilshire and Hoover” said Mike Dickerson, a Shelter for All Koreatown volunteer who met Joe shortly before the end of his life. Vigil participants will gather from 8PM to 10PM on Friday at Wilshire-Vermont Plaza. At 8:45 PM, several speakers from the Koreatown community will be honoring Joe’s life and discussing why his story has resonated with so many people across the city. Shelter for All Koreatown is an organization of Koreatown neighbors and stakeholders advocating for compassionate solutions on affordable housing and homelessness and connecting with our homeless neighbors through direct outreach.